Methods are in accordance with the rules of Appendix 4 of the ASME Boiler and Pressure Vessel Code, 2004, Section VIII, Division 2. 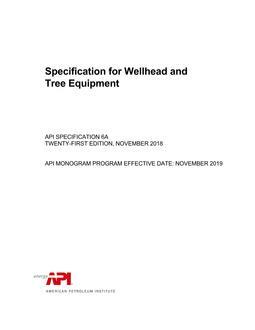 API has adopted slightly different stress limits from the ASME Boiler and Pressure Vessel Code, 2004. The criteria used assume defect-free, tough, and ductile material behavior.